Today marks a momentous day for children with disabilities in Rwanda. In a bold move towards inclusion, the Government of Rwanda is leading the way in the region by validating and rolling out nationally an inclusive Early Childhood Development disability screening tool, developed by Chance for Childhood. The tool will help detect developmental delays and disabilities, as well as improving the future of children identified as being at-risk of development delay or experiencing disability. In practical terms, the tools enable non-medical professionals to screen for and detect developmental delays and disabilities in children aged 0-3, 3-5 and 6-8. 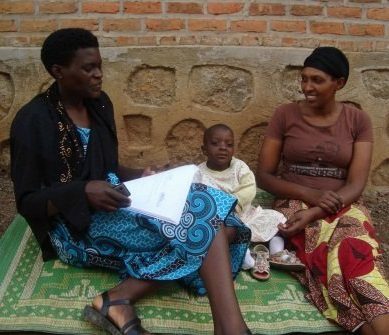 This process is not done in isolation, but actually fits into a referral pathway through existing health, education and social care services in Rwanda. 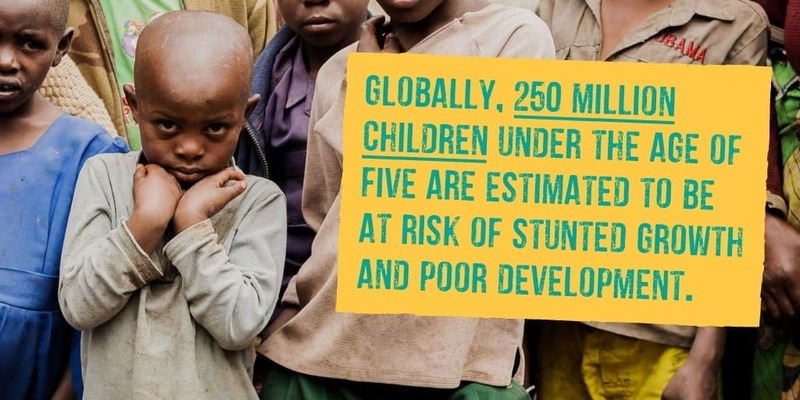 According to Rwanda Demographic and Health Survey (2014-15), 27% of children aged 36-59 months are not developmentally on track and 38% of children under 5 are stunted. So, Chance for Childhood decided to combine its disability and early childhood development expertise to tackle the problem head on. With the support from Helen Barrett, our Disability and Inclusion Advisor, and following numerous consultative meetings with community and national stakeholders, we developed a screening tool for children aged 0-3 to tackle an obvious gap. We also advocated for the use of the United Nations’ Washington Group Child and Youth Functioning questions for children age 3+. The tools will be rolled out to all community-based professionals across health and early childhood development sectors. Early identification leads to better prevention, minimisation of severity of impairment, inclusion in services from the onset, and reduction of the impact on the child and their family. Learn more about our work in Rwanda.